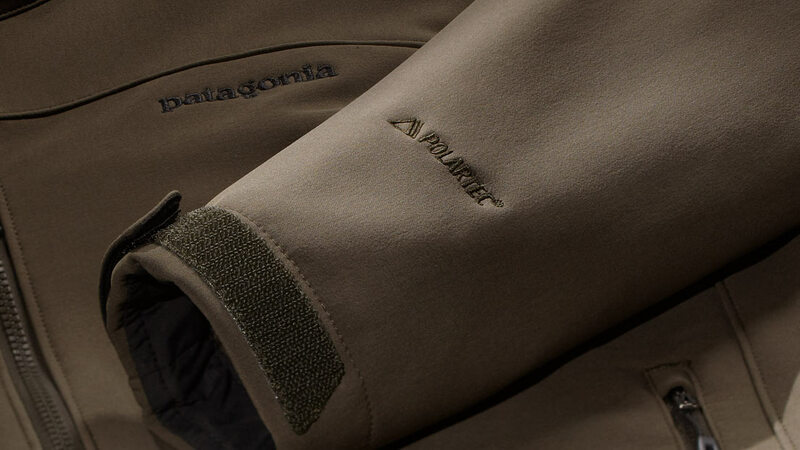 Polartec® Windbloc® fabrics block 100% of the wind and offer maximum protection from the cold and the elements. The soft hand, stretch, and DWR (durable water repellent) finish combine to make this the highest quality, most comfortable windproof fleece product on the market. Polartec® Windbloc® combine the warmth of Polartec® thermal fabrics with a polyurethane barrier membrane that allows moisture vapor transmission and is completely windproof and water resistant, eliminating the need for a windbreaker or additional shell. This reduces the weight and number of layers needed to protect and insulate. These fabrics are very durable, quiet, and non-pilling, and have enhanced stretch and recovery, making them appropriate for outerwear when weather protection is paramount. Polartec® Windbloc® fabrics are ideal when the activity level is low or intermittent, and when cold and inclement weather demands high-performance outer protection.